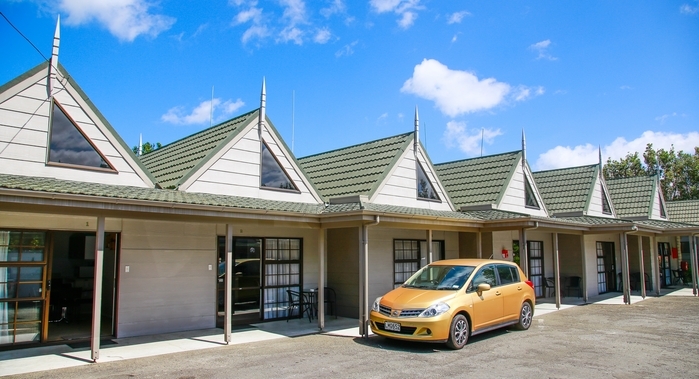 Welcome to the Bulls Motel & Holiday Park, where we offer a range of accommodation. 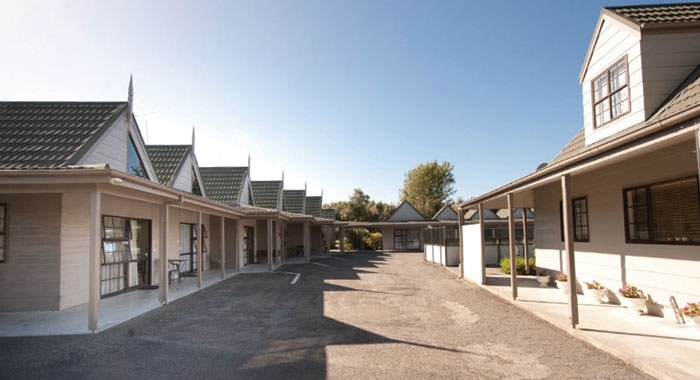 Whether you are looking for a tent site or a motel room with full facilities, we can help. 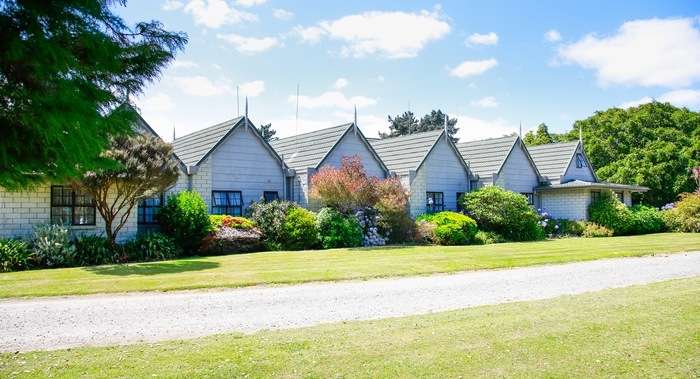 We are central to all of the Rangitikei area. 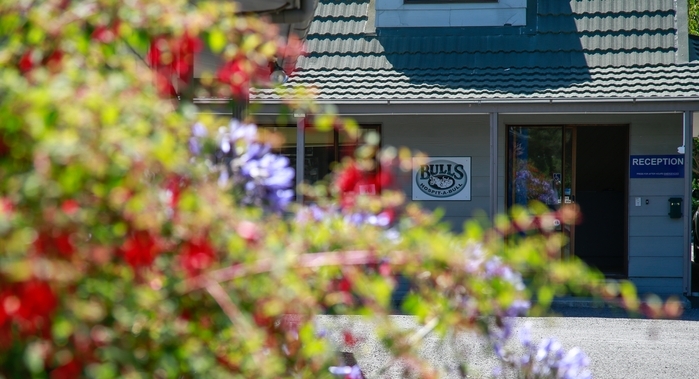 The golf courses, motor racing venues and a large wedding venue are all within half an hour, and for those just travelling through we are on the highway so no detour is needed. Off-road parking for large vehicles is available. 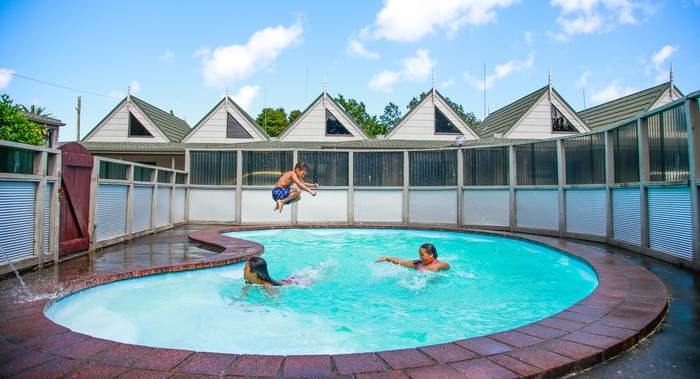 A swimming pool is available to all guests. A meeting room is available for small gatherings, with tea and coffee facilities.